I’m extremely grateful how this project got me on stage at TEDxTeen, hanging out with Nile Rodgers and invited by The White House. All of them were life-changing experiences. Today, I’m about to add another one to the list. I almost cannot believe it but I’m going to work on the 7th Continent of the world; Antarctica! In a few hours I will depart from Ushuaia to the South Pole. 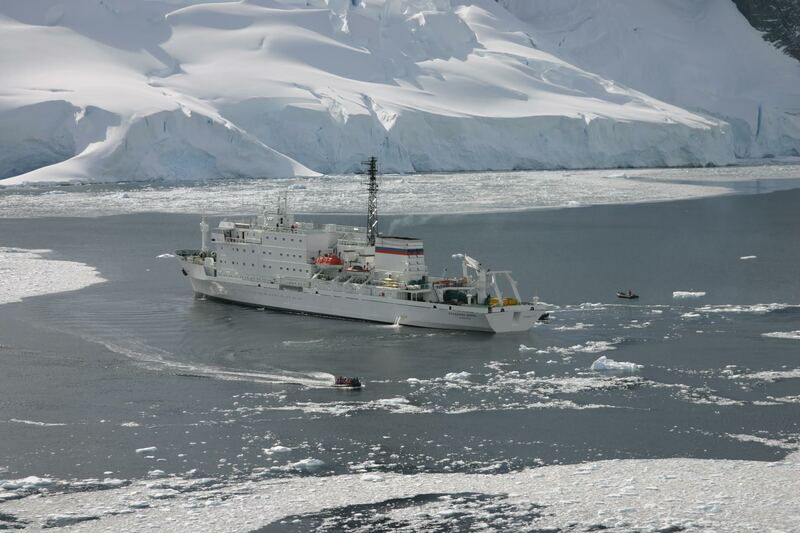 We will go on a 10-day cruise with the Akademik Ioffe. 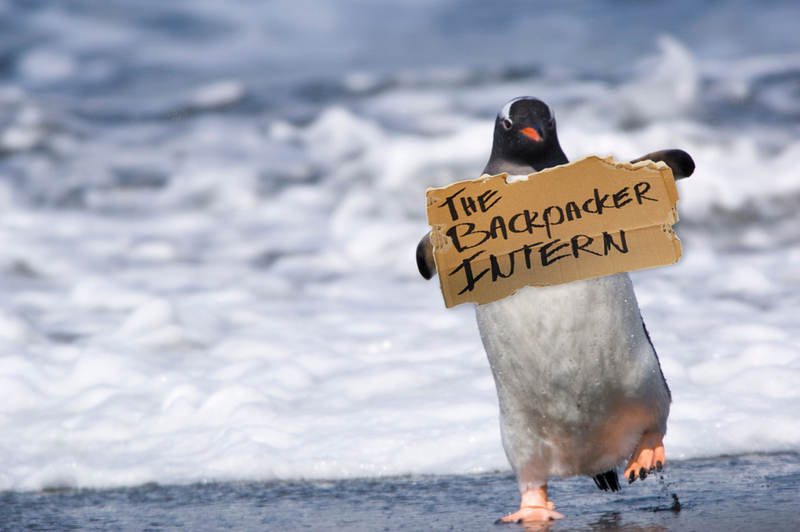 The expedition is organised by the company of my next internship; One Ocean Expeditions. I’m going to help them with creating fresh ideas and new business perspectives. I’m incredibly thankful for this opportunity and will do all I can to make the most out of it. Pffff. THIS IS SO UNREAL!! One Ocean Expeditions believes that the best way to learn about and appreciate the complexity and interconnectedness of the world’s ocean is by traveling it with marine naturalists and other experts dedicated to Antarctica conservation. They celebrate the sea and the complex ecosystems it supports by giving its Antarctic cruise clients a once-in-a-lifetime experience. One Ocean Expeditions wants to change how you think about the world’s ocean as well as yourselves. Beluga Adventures is an independent organization specializing in high quality travel to North and South Poles and sightings of whales and other marine mammals. The trips they offer are carefully selected based on years of experience and personal passion. If you would like to know the relatively unknown, very fascinating areas in the far north or south low, you should set sail with Beluga Adventures. I’m now waiting for the check-in, I already saw the ship at the dock, it’s incredible! By the way. There is hardly any WiFi on the ship so I won’t be able to respond to emails/whatsapp/Facebook/Instagram/Twitter messages for the next 10 days. Sorry guys! On the other hand I’m actually looking forward to switch off from the digital world for a while so I can enjoy the wonders of the South Pole even more :)! Hasta luego amigos y amigas!